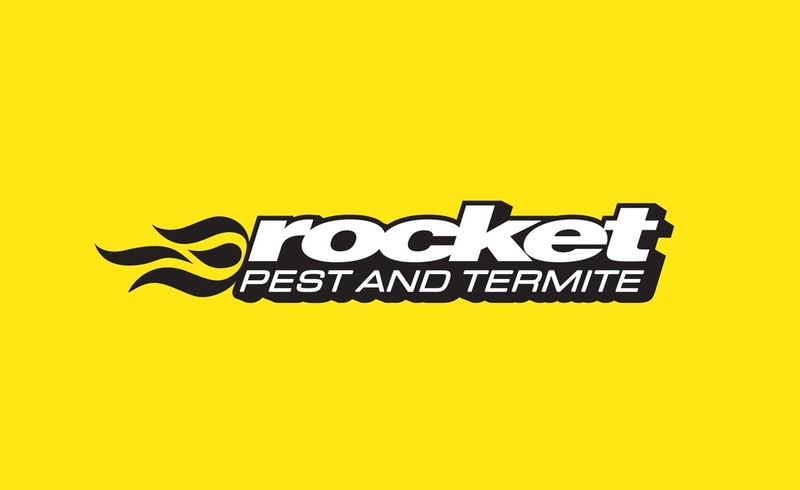 Thermal imaging cameras can provide an additional level to a termite inspection. 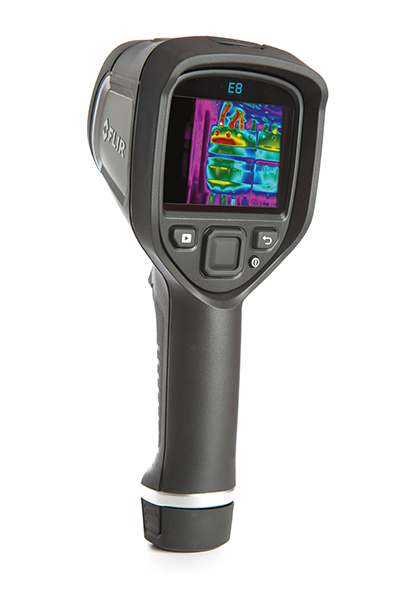 Firstly, and quite simply when termites are gathered in numbers they emit heat and the thermal imaging camera can detect this when there is a temperature variance. and Secondly, the thermal image will also show signs of moisture, which is often the reason why termites attack in the first place. Please be aware that the thermal imaging camera is in no way an x-ray machine that can see through walls. But used correctly in the hands of an experienced professional it can tell a story of what is going on behind a wall without necessarily having to drill or cut holes in the wall to see.